A traditional hazard policy covers all structures on a property under a single policy. This is in contrast to flood insurance, where each eligible structure requires its own policy. The process for determining the number and types of structures on a property is time consuming. It requires research across multiple platforms and then a complex analysis to determine eligibility. Not having a robust process for determining the quantity and purpose of each structure on a property exposes a servicer to compliance risk. 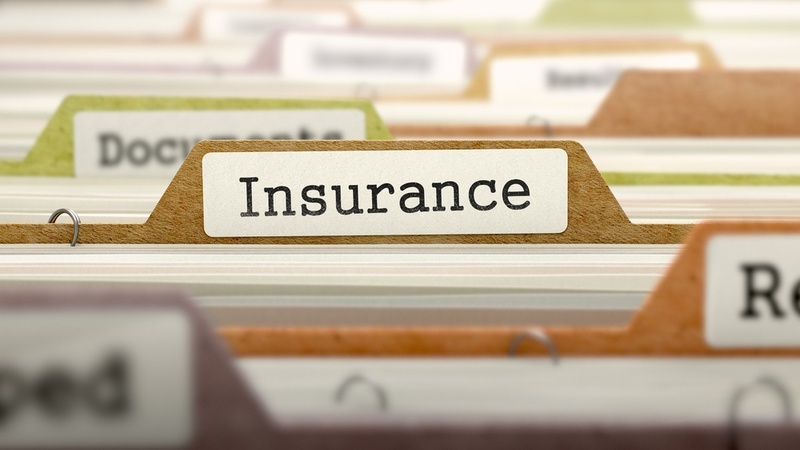 Failure to Insure in the Right Amount is a Compliance Violation. We’ve covered this in a previous post: when servicers purchase lender placed flood insurance for a portfolio property, they must calculate the required amount of coverage correctly. Insuring for either too high or too low a value will lead to compliance issues. This is a serious issue for many servicers. The FTE investment to accurately calculate the cost value of all the structures on a property is high. Without the proper FTE investment, obtaining an accurate coverage amount is difficult and opens the servicer up to both financial and reputational risks. Handling Flood Insurance Valuations In-house is Risky. Servicers work with an outside provider for the flood certificate. What they should also consider outsourcing is the work of determining exactly how much coverage is required in the case of lender placed flood insurance for a property. By selecting and working with the right flood insurance valuation provider, this will ensure your servicing organization arrives at an accurate valuation and maintains compliance with all federal regulations.